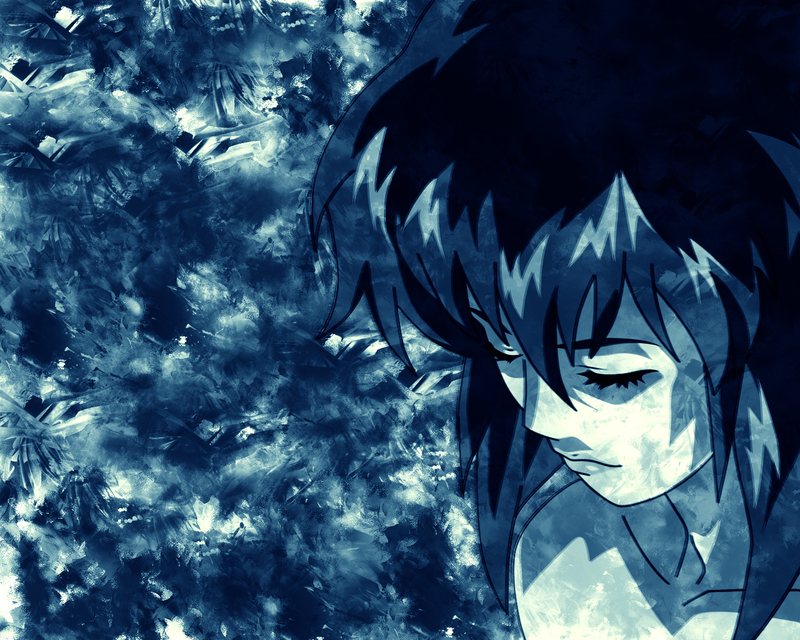 Anything Motoko is a good start. It gives off a chilling, lonely feeling. Awesome wp. it's an awesome wallpaper! Good Job! Thanks for uploading, but we didn't need to mknow that you were 13.